Pack for a Purpose participants supports over 2o socioeconomic development projects around the world. 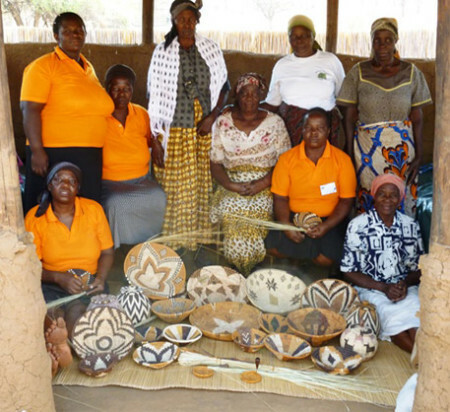 The projects include artist initiatives, basket-weaving cooperatives, and sewing and beading projects. By taking any of the supplies on the requested needs list, you will have a Big Impact on the community you visit. Many of our participants support more than one community project, and you may need to scroll down their page on our website to find their socioeconomic development project.